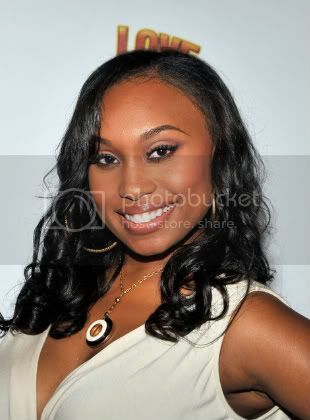 Angell Conwell on REAL TALK with Marci Mason TONIGHT Weds Sept 10th 8pm EST/ 5pm PST TUNE IN ONLINE!!! Angell Conwell is one of Hollywood's rising stars and she has chosen not to settle! Angell moved to Hollywood in order to pursue her dream of becoming an actress. She started with a recurring role on the CBS hit show "Dave's World." 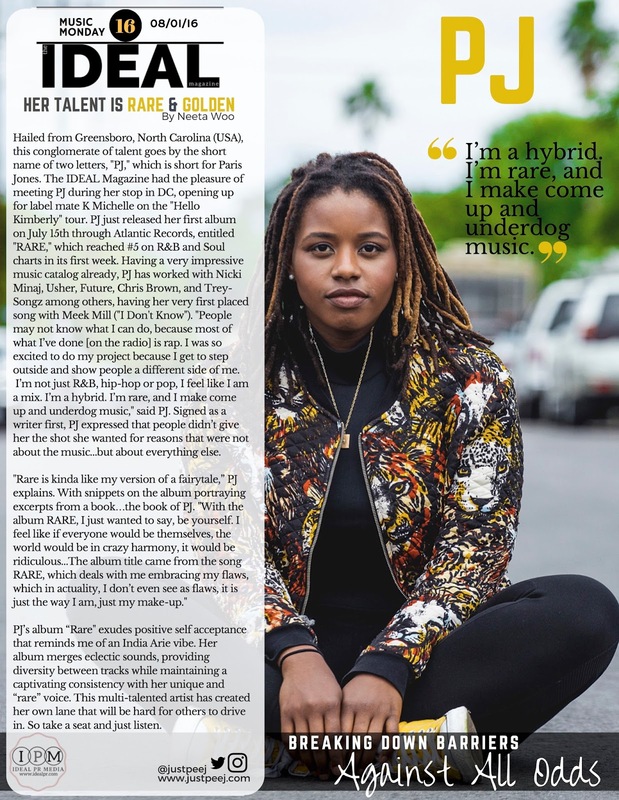 Then it was on to the big screen where she starred in "Baby Boy" and "The Wash." She is currently starring in a film along side Mya called " Love For Sale." At the age of 25 , Angell is the perfect example that you can live in Hollywood and not compromise who you are. You don't have to settle. Derrick Mason will also be on the line to tell us what he thought of the NFL's kick off week. And his thoughts on catching passes from a rookie quarterback. This is a show you don't want to miss! Join me this and every Wednesday night Online at 8pm EST/ 7pm CST for Real Talk with Marci Mason (www.marcimason. com) on the Voice America Network. Call 1-866-472-5788 with your questions or comments or to simply be a part of my show!